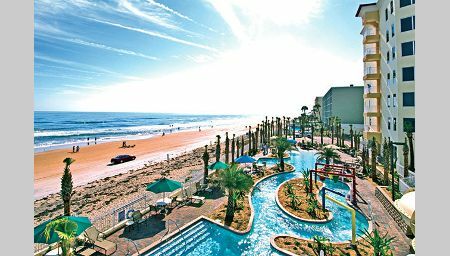 Ormond Beach, FL, WPH Press, 6/2/17- The 41st Annual Florida State 3-Wall Championships at Ormond Beach was once home to John D. Rockefeller in the early 1900’s, boasting the most scenic white sand beaches in Florida. 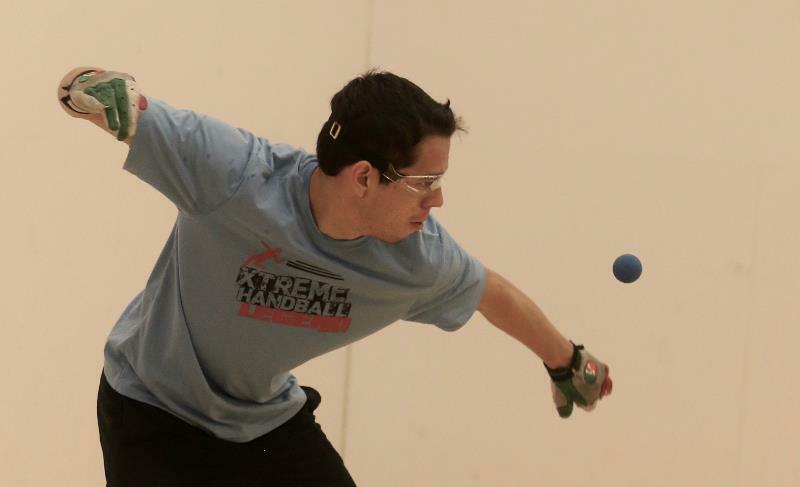 On Memorial Day Weekend, the Ormond Beach’s scenic white beaches played host to two of the world’s greatest handball players battling in an epic three-game final. R48 #5 and multiple-time Ormond Beach champion Luis Cordova advanced to the Florida State 3-Wall final by defeating Joe Matropierro, while Luis’ younger brother and R48 #8 Daniel Cordova advanced to the final by defeating Florida outdoor star Ryan Duarte. 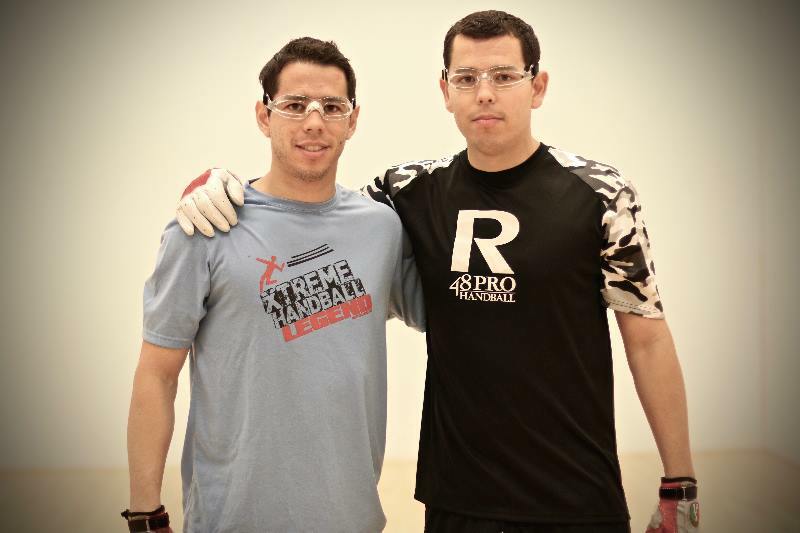 Luis entered Ormond Beach’s final with the upper hand against Daniel in tournament play, beating his younger brother in four of their five Race 4 Eight encounters and most recently in the Southeast Regional final. Luis changed his game plan and shot selection in game two, serving aces and earning offensive opportunities off of weak Daniel returns. Luis built a big lead and closed out the game, 21-13.